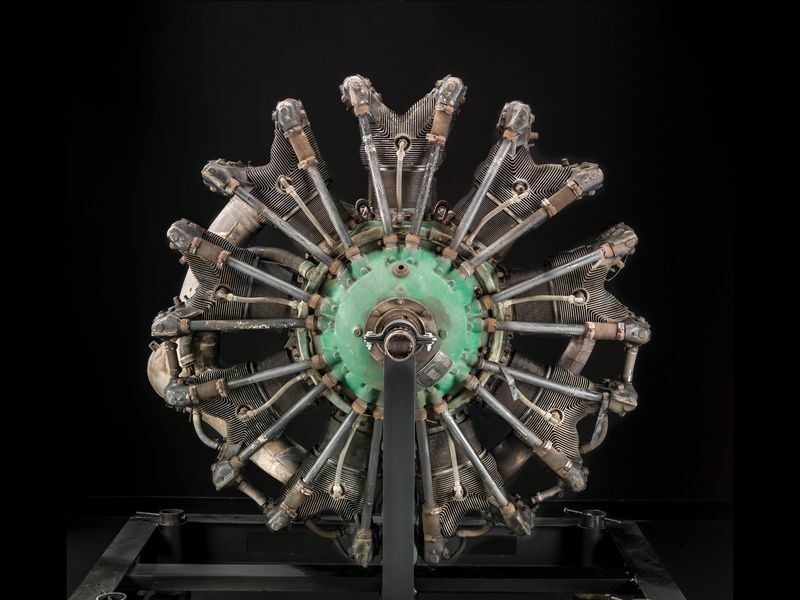 The Pratt & Whitney R-1340 Wasp was a 9 cylinder, single-row, air-cooled radial engine with horsepower ranging from 410 hp to 600 hp, depending on the model and configuration. 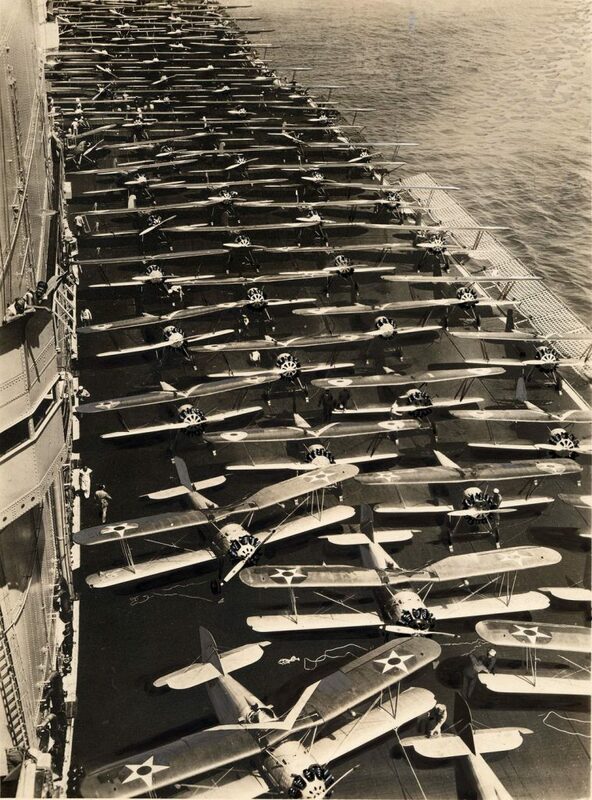 It was used in a range of aircraft that included the North American AT-6, Boeing P-26, and Boeing 247. Jimmy Doolittle used the Wasp to set records in his Gee Bee Racer and Amelia Earhart made history using the Wasp in her Electra L-10.